Our farm dates back to the 1920’s with our founder Captain G. Allan Hancock. Captain Hancock started Rosemary Farm which he named after his daughter. His egg farm housed thousands of laying hens and incorporated the most advanced technologies of the time to produce eggs, including a patented machine for cleaning and vacuuming chicken coops. Row of trees were planted between the barns to provide the hens shade and wind shelter. Today, we have 2 distribution centers in Santa Maria and Ontario. In addition, we have our Cage Free farm in Chino and our Pasture Raised farm is located in Bradley. 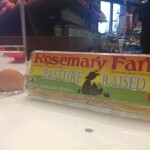 Rosemary Farm continues the Captain’s community-building ethic and trend leading approach to egg production. 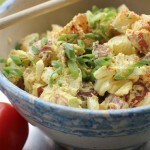 We work diligently to provide our customers high quality eggs, which are mindfully produced. 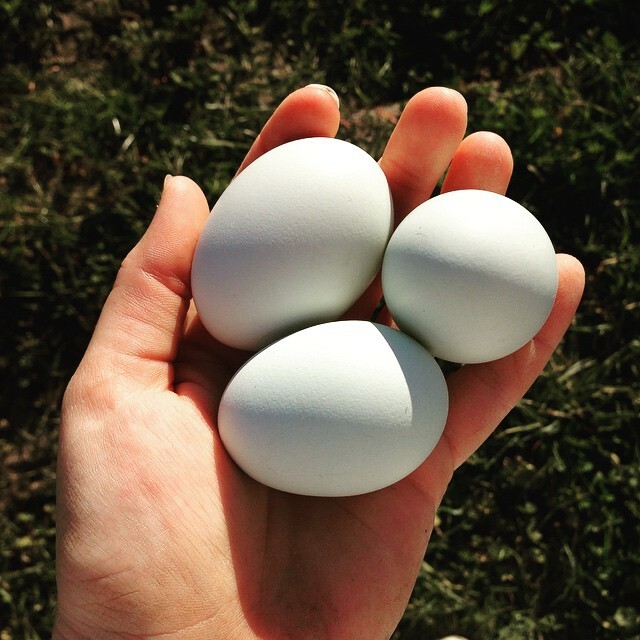 Follow our blog to keep up with the latest happenings on our farms, poultry news and other egg information.